Congratulations! You have found the Top-Rated test prep course for passing the PO-EL exam. This online study course will give you everything you need to ace the Police Officer Entry Level exam published by IPMA-HR. You get hundreds of practice questions, insightful, multi-media tutorials and guidance on how best to fill out the Police Interest Questionnaire. Learn why over 96% of all students give this course a 4 or 5-star satisfaction rating. Note: I strongly recommend that you apply to multiple agencies, in parallel, to increase your chances of getting hired. My PoliceExam911 Prep Course will prepare you for any law enforcement agency in the U.S. including the LST. The chart below shows you what is included with both of these great prep courses. The PO-EL is used by the Harrisonburg, VA Police Department. San Marcos, TX Police Department uses the PO-EL for their police written exam. 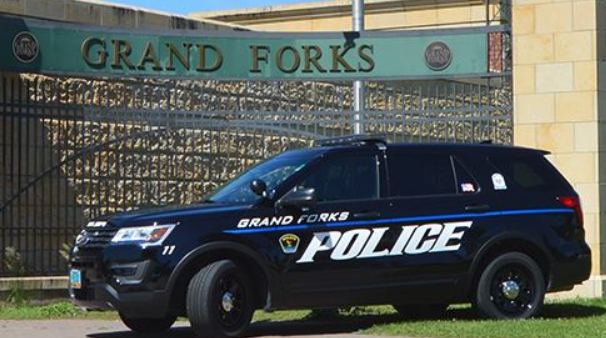 The Grand Forks, ND Police Department uses the PO-EL as their written exam.